Flight mechanics is the application of Newton's laws to the study of vehicle trajectories (performance), stability, and aerodynamic control. 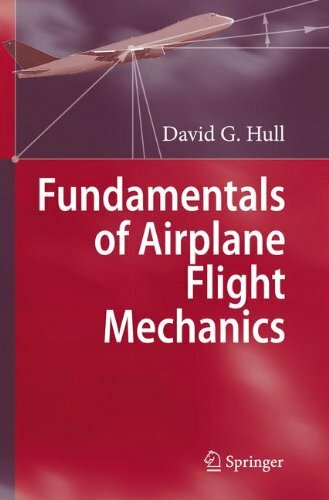 This volume details the derivation of analytical solutions of airplane flight mechanics problems associated with flight in a vertical plane. It covers trajectory analysis, stability, and control. In addition, the volume presents algorithms for calculating lift, drag, pitching moment, and stability derivatives. Throughout, a subsonic business jet is used as an example for the calculations presented in the book. If you have any questions about this product by David G Hull, contact us by completing and submitting the form below. If you are looking for a specif part number, please include it with your message.